While there is a lot of talk about the Pakistan security forces, and the Pakistan Army, which takes the limelight, there is always room for highlighting the achievements and sacrifices of the country’s Navy and Airforce as well. 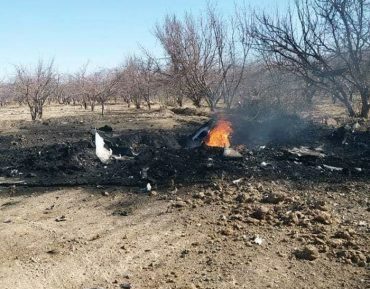 A very tragic incident took place today when a Pakistan Air Force plane F-7 PG Skybolt fighter went down and crashed into the barren lands of Mastung, a neighboring district of Quetta, Balochistan. 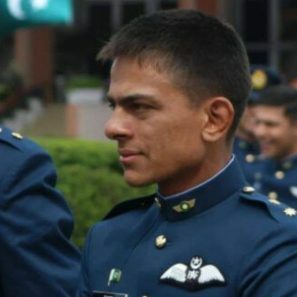 Along with the plane, we lost a bright young Flight Lieutenant (Flight Lt.) of the Pakistan Air Force, rumored to be a lad of the forces named Tahir Akbar. 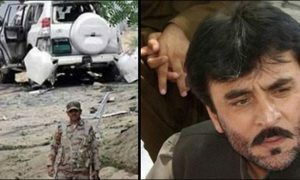 Tahir was deployed as the Sqn Quetta and was on a routine training mission when the incident took place. Very, very tragically, the fall proved decisive and Lt. Tahir Akbar embraced shahadat. 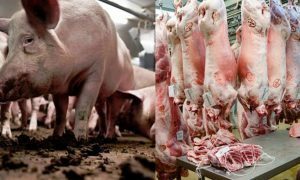 After the incident, the PAF took immediate note of the incident and stated that a board of inquiry had been ordered by the Air Headquarters, so that fact-finding can be done on the cause. 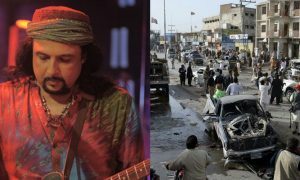 However, what wasn’t noted during the incident is that Mastung might be a small district, but there is a decent number of people who live there and earn their livelihoods. 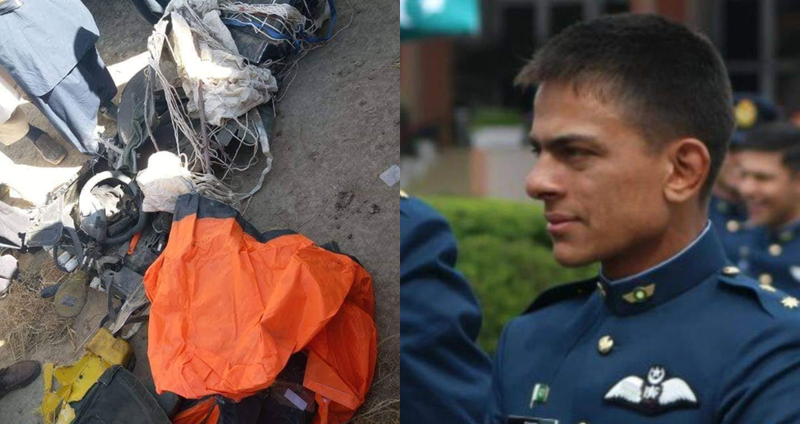 Our young Flight Lt. Tahir Akbar did his best to avoid any such occasion where he would have his plane crashed near a residence or population. The young PAF colt sacrificed his life and made sure that nobody was harmed, while he breathed his last, sadly. Ever since the tragic news came out, Pakistanis on social media have been pouring their hearts out in condolences to the young lad’s family.